The foundation of Hikvision is cutting-edge technology: high-definition IP and Analog cameras, hybrid, Plug and Play and standalone DVRs, NVRs, PTZ domes, network switches, encoders, and decoders, phone apps, VMS software, Central Management Systems, Monitors, and Latest technology innovations like AI Deep Learning algorithms. Healthcare customers want scalable, cost effective and ef cient solutions that can solve security and technology challenges in a sometimes chaotic and stressful environment. Hikvision has an extensive range of cameras, recording platforms and solutions that t any type of application, scenario or environment. Patient monitoring, emergency rooms, pharmacies, specialty departments, and restricted areas are all critical zones that require reliable security equipment. 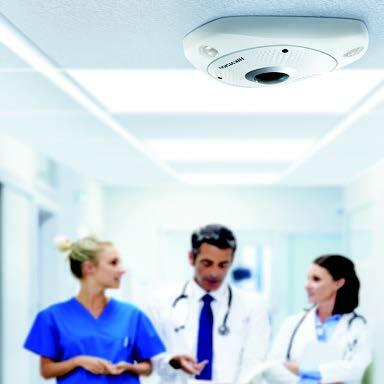 Just as we depend on healthcare providers to keep us well, integrators can depend on Hikvision’s solutions to ensure the security of healthcare facilities. 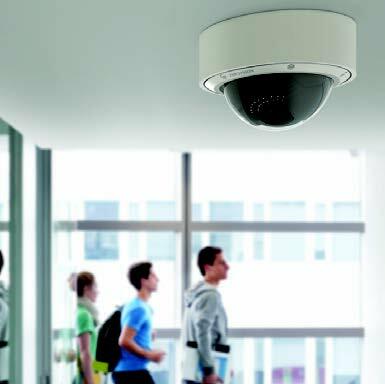 Hikvision offers an unmatched product selection designed to protect educational facilities, students and faculty, all at a value that budget-minded school districts need. High-resolution cameras offer excellent image quality with high value for a market- leading price. 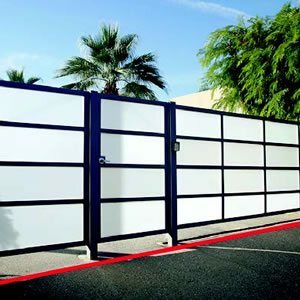 Image enhancements, such as wide dynamic range and high de nition video, make our products well suited to capture remarkable detail in exterior and interior settings. 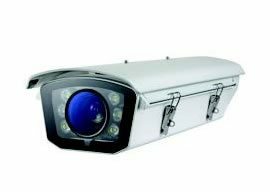 Our DarkFighter Low Light cameras provide school districts with clear video footage, even after the lights are turned off and staff and students have returned home. 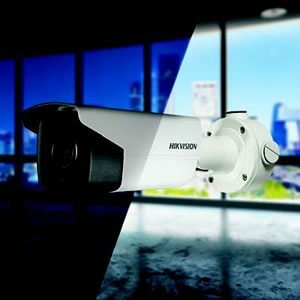 Hikvision’s Smart Series and Specialty cameras have features and performance that are ideal for critical security installations, with resolutions of 12 MP, 8 MP (4K), 6 MP. DarkFighter and LightFighter provide clear images in any lighting condition. 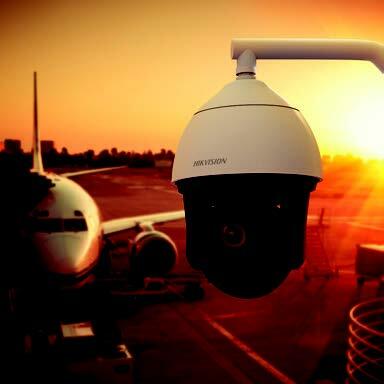 Stainless-steel, high impact and weather- rated cameras withstand harsh environments. Hikvision Thermal standard and bi-spectrum camera systems provide advanced solutions for perimeter, temperature monitoring and re detection. Built-in smart analytics provide pre- and post-event details. Data recording and storage products keep records safe and ready for forensic research. Shop and restaurant owners as well as nationwide retail chains gain peace of mind using Hikvision’s high performing products to manage loss prevention. These products also provide business intelligence data to give retailers important insight into business operations and new revenue- generating opportunities. In each camera category are compact bullet, turret, dome and covert varieties, which provide discreet surveillance in attractive packaging. POS integration, heat mapping, and special counting cameras provide signi cant business information. Data collected can then be managed through Hikvision’s smart recording equipment. The Smart Pro IP solutions are an analytics-rich option for professional applications. 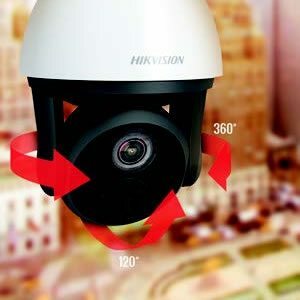 Enriched with Hikvision Smart technologies, Hikvision’s Smart IP cameras, Smart PTZ Dome cameras, and Smart NVRs are designed to deliver intelligent security for the modern marketplace. The Smart series delivers technology for high performance and enterprise applications. Whether you’re securing a large campus facility or small business, you will nd the most advanced products in the Smart Pro IP product range. Capable of detecting and recording subjects identifed as human objects. It eliminates false detections of irrelevant movement in the surroundings and animals or other non-human objects. This series camera has an innovative dual sensor design: one sensor for IR imaging that guarantees image brightness, the other sensor for visible light guarantees vivid color. 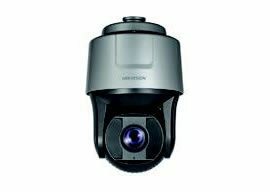 One of the most feature-rich PTZs in the Hikvision lineup, this camera builds on the foundation of the DarkFighterX true day/night camera, features a 25x lens with rapid focus and 200m IR capabilities for 0 lux environments. Challenging lighting conditions are met with our trademark DarkFighter (new DarkFighterX) and LightFighter technology, EXIR 2.0 infrared night viewing and Thermal camera products. Image quality requirements are met with industry-leading camera products from 16 MP PanoVu in addition to 12 MP and 4K HD-resolution imaging sensors. 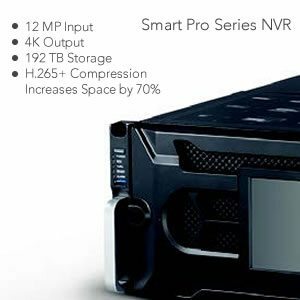 Meeting all bandwidth and storage utilizationrequirements, the Smart Pro NVRs support recording of up to 12 MP camera resolution, Ultra High Definition (UHD) output up to 4K, and up to 192 TB of storage capacity. 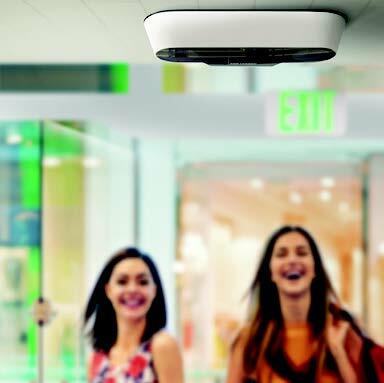 The Smart PTZ Dome Camera series features excellent HD imaging, smooth Pan/Tilt/Zoom, long range lenses and IR along with smart tracking functions to ensure the elimination of all blind spots within the camera’s area of coverage. 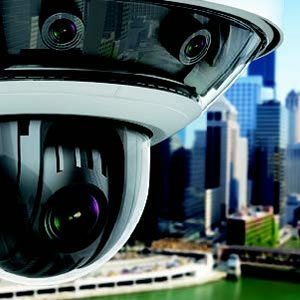 Deep Learning algorithms are being introduced to NVR and camera products to enhance video analytics to over 90 percent accuracy rates, enhancing any security application. 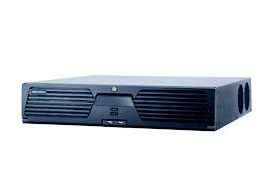 Central Management products include the Blazer Express and HikCentral, which are Windows-based devices designed for central management of distributed sites or a large pool of cameras recording on Hikvision NVRs, DVRs, and CVRs. 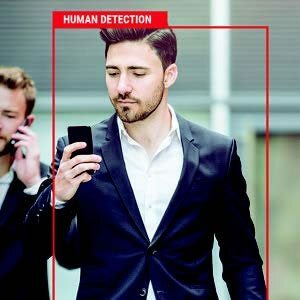 Smart Analytics round out the high performance capabilities and include: Human Detection, Line Crossing, Intrusion, Region Entrance, Region Exiting, Unattended Baggage, Object Removal, Scene Change, and more. 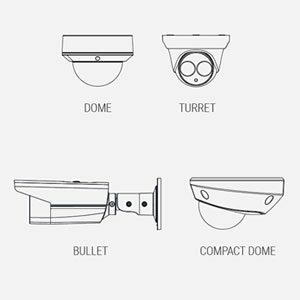 Applications vary and we are ready with all the standard form factors: dome, bullet, turret and also unique multi-sensor, counting, fisheye, covert and stainless cameras.